I've always thought Sumiya was an expensive Japanese restaurant and I wouldn't be able to afford dining here. Until I heard about their very affordable lunch set deals! Available until 2.30pm daily, they have a range of more budget options to more splurge-worthy sets to cater to the different wallet sizes. My dining partner picked the unagi bowl and we were pleasantly surprised to see the bowl covered with three pieces of unagi. Oh yum yum. 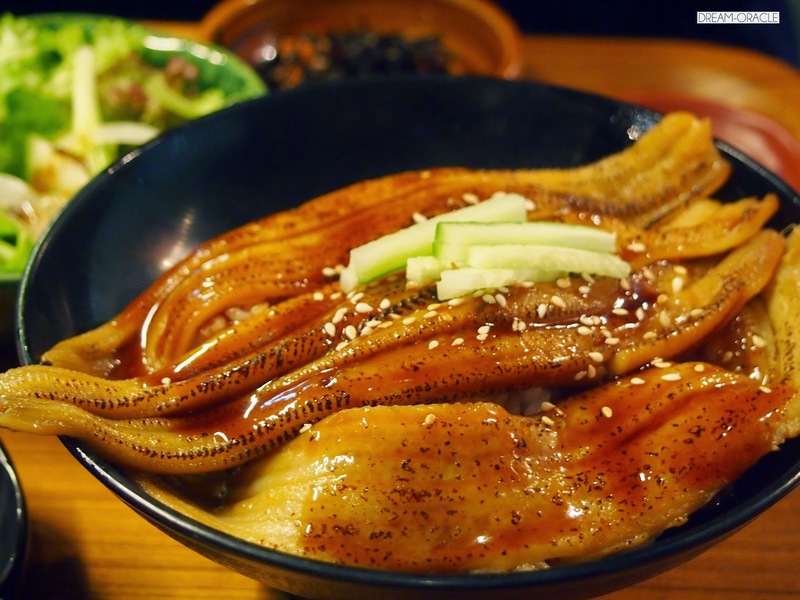 There was no hint of the fishy taste that unagi usually has, on the contrary it's well flavoured, soft and extremely delicious. Oh and don't even for a moment think that the set dishes aren't delicious. The chawanmushi took me back to my childhood Daimaru Japanese restaurant chawanmushi times, it was silky smooth and just the right consistency and flavour. Pickles are a nice pick-me-up, while the salad wasn't a wow moment, the miso soup was heartwarming. They even have enoki mushrooms inside! Last but not least, the dessert of green tea mochi was superb. 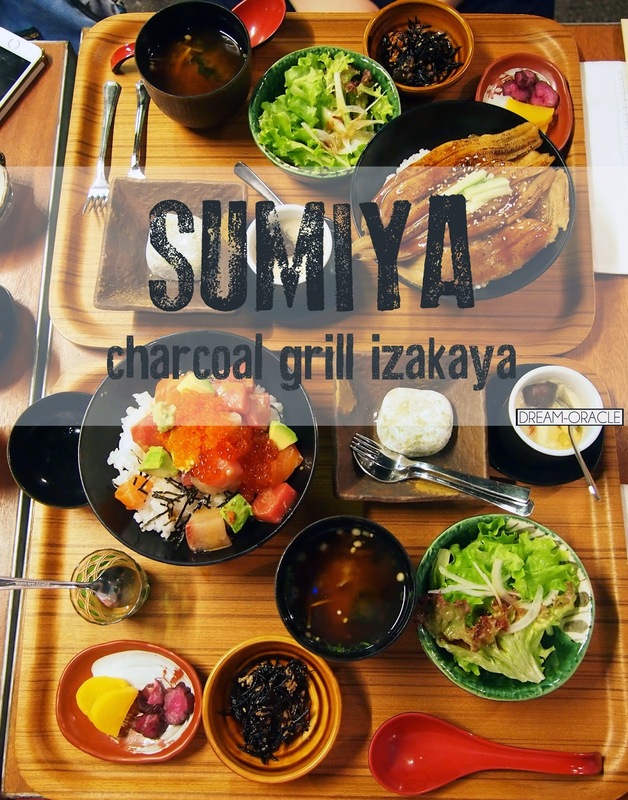 Sumiya is located on the highest level of Orchard Central, combining awesome view and awesome food together. Thumbs Up: Jap izakaya style decor, level 12 store location offers great view too! To Improve: The table legs are all in the center, kinda blocks the legs a little. 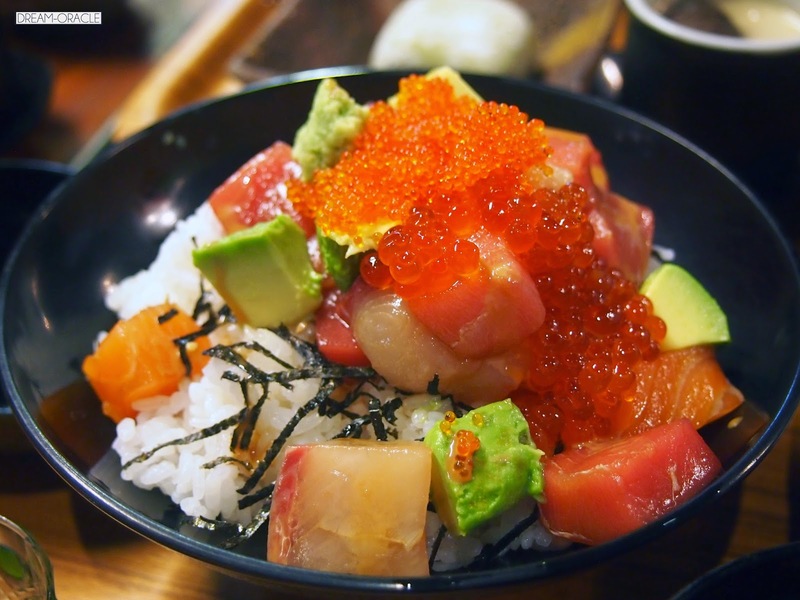 Why: The sashimi is sooooo fresh, and the portion is really value for money!